On August 10, the National Institute of Population and Social Security Research announced the most recent results of the National Survey on Social Security and People’s Life (carried out in July 2017). The goal of this survey, held once every five years, is to examine the situation of people living in difficulty and how families and communities support each other, in order to consider what kind of people need government support. 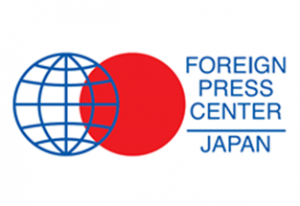 The FPCJ has invited Mr. Nobuyuki Izumida, Director of the Department of Empirical Social Security Research at the National Institute of Population and Social Security Research, to explain the results of the latest survey.